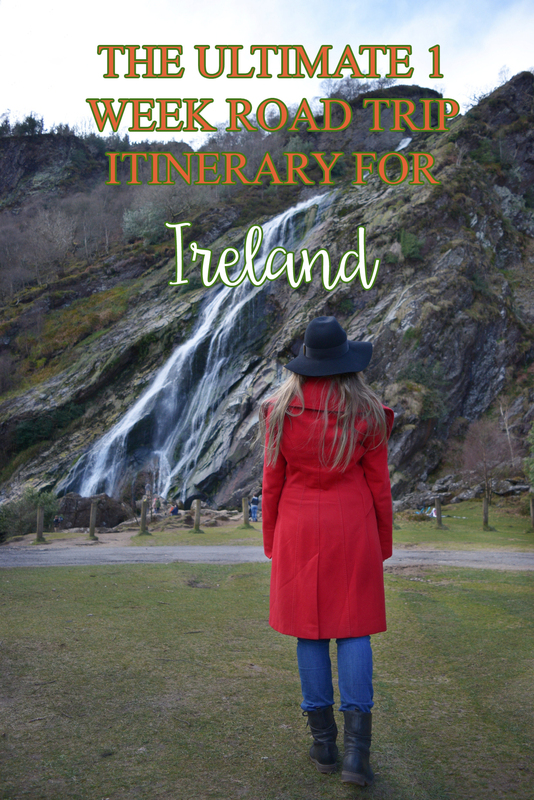 No pictures or information online can really prepare you for the trip to Ireland. It’s hard to believe how much this small country has to offer. One week is far from enough to see it all, but we knew that before coming and I can’t wait to be back. 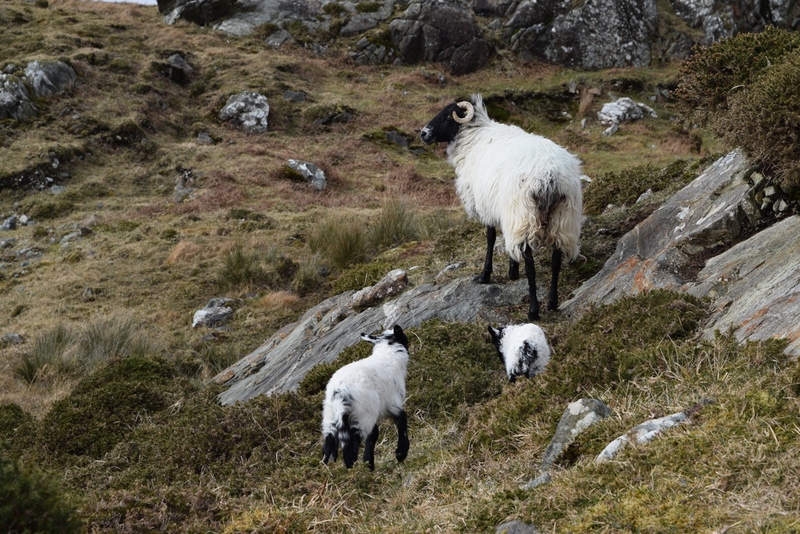 If you ask me, the best time to travel in Ireland in spring, because of the weather (less rain than in winter) and also, because it’s low-season, so the prices are lower than in summer. You’ll probably have to dress for winter weather, though. Unless you’re British or Irish, then you can use T-shirt and shorts. Pick your car at Dublin airport in the morning. We were staying in Dublin for a night and then headed to the airport using the local bus next morning. We had pre-booked a car using a German site. Ok, time to start the journey. 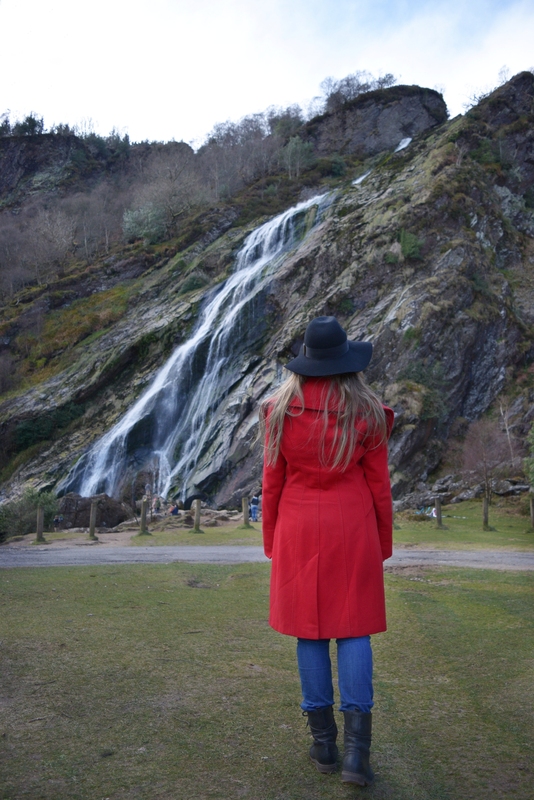 Your first stop is Powerscourt Waterfall. Well, that’s the first one planned, I’m sure you’re going to stop several times before that. TIP: Pay your Dublin’s M50 (it is a barrier-free toll road) toll fee at petrol station. Tell them your car license number and once you pay, they will delete you off the system. Break over. Now you continue using different route to Sally Gap. You have plenty of time for short breaks, we stopped every 2 minutes. Park close to Guinness Lake (Lough Tay) and check if it really reminds you of the beer. When we were there, it looked bluish, I definitely wouldn’t describe it as brown. 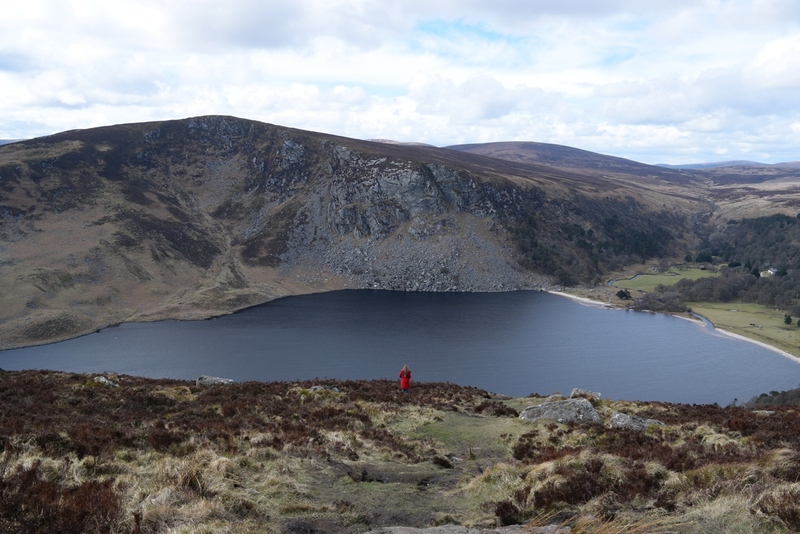 The lake is fed by the Cloghoge River and then drains into Lough Dan, located to the south. On the northern side, you can notice white sand, which was imported by the Guinness family, who’s estate runs through part of that area. This part probably resembles you of frothy head on a pint and if you look at the shape of the lake again, you can see a pint of Guinness (I swear you don’t need to drink three pints of Guinness to see it. You can try once there – in my photo it doesn’t look like a thing). Go straight on to the cross road and turn to Glendalough. Be prepared, the scenary will take your breath taken away. You’re now in Glendalough. Enjoy a short walk around The Round Tower. Then proceed to Upper Lake. If the weather allows you, you can go around the lake. We didn’t have time for that and the rain started pouring down ten minutes after we’d got there, so instead of a slow walk around, we had a sprint back to our car. I think I broke my speed record that day. Head to Cashel. 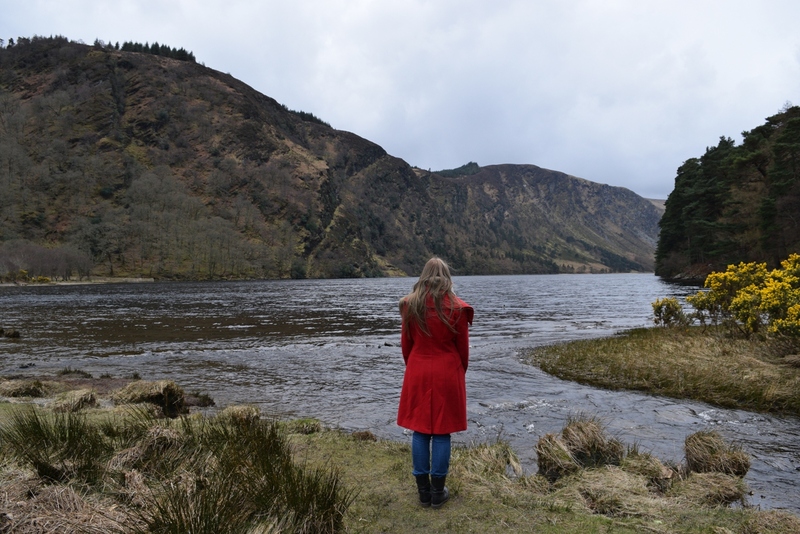 Make one last stop at Glendalough Valley (very much worth your time) and then drive to the supermarket in Cashel. We chose Aldi, but both Aldi and Lidl are one next to another. After that, you’re free. 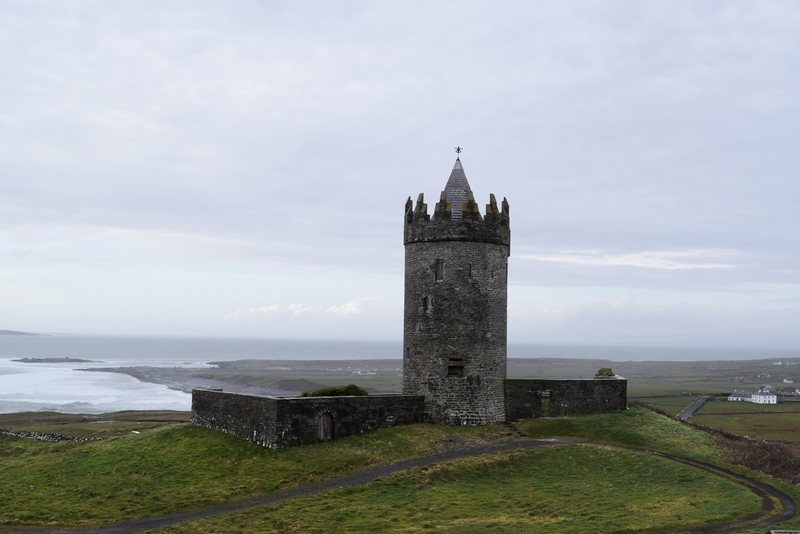 I suggest you sleep somewhere in Cashel area, we spent a night at AirBnB (click here to see where we slept and here to learn more about AirBnB). First stop for the second day is Rock of Cashel, a historic site also known as St. Patrick’s Rock. 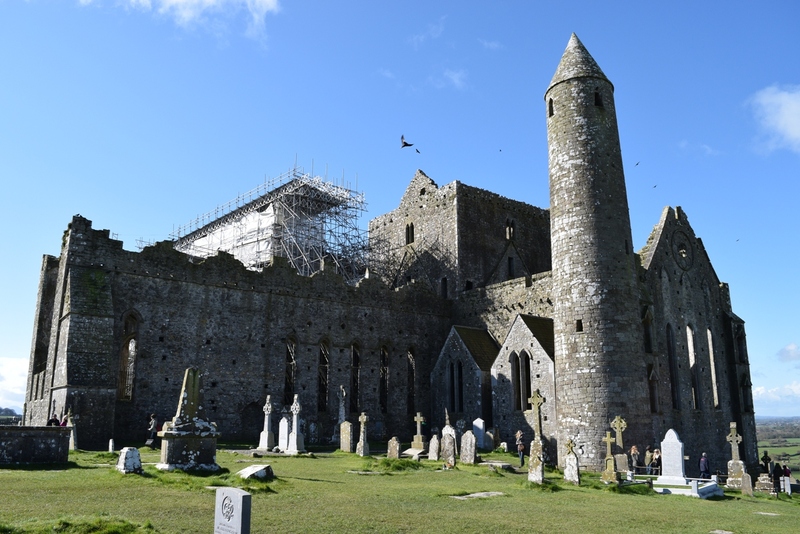 Cashel is an Anglicised form of the Irish language word Caiseal, meaning stone fort. The place you’ll be admiring was originally a fortress given to the Catholic Church 500 years ago which turned it into a monastery/cathedral. In the grounds around the buildings you’ll find an extensive graveyard includes a number of high crosses. Try to catch the guided tour, though. Our tour guide was very witty and informative, which made the whole experience even more enjoyable. Grab some snacks, you have a long road ahead. If you need a nap, now it’s safe to take one. 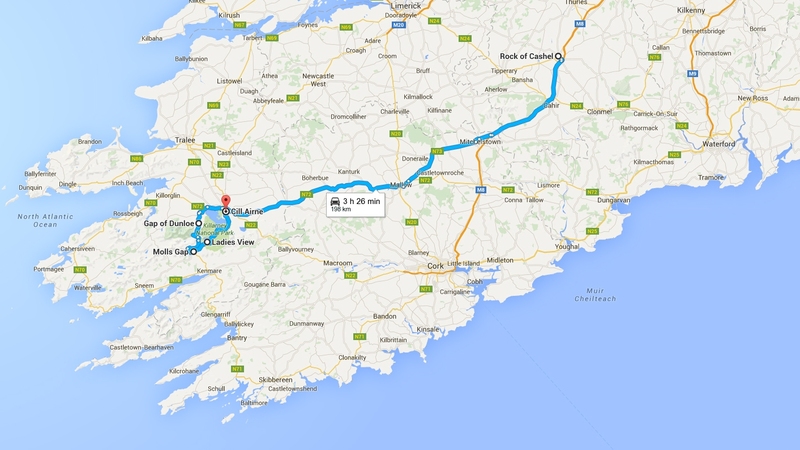 Until you get to Killarney National Park, you don’t need any stops. But when there, pull over wherever you want. Our first planned stop was Ladies View. Then we went straight on until we reached Molls Gap. After, we took a left towards Gap of Dunloe. How adorable is the Wishing Bridge?! 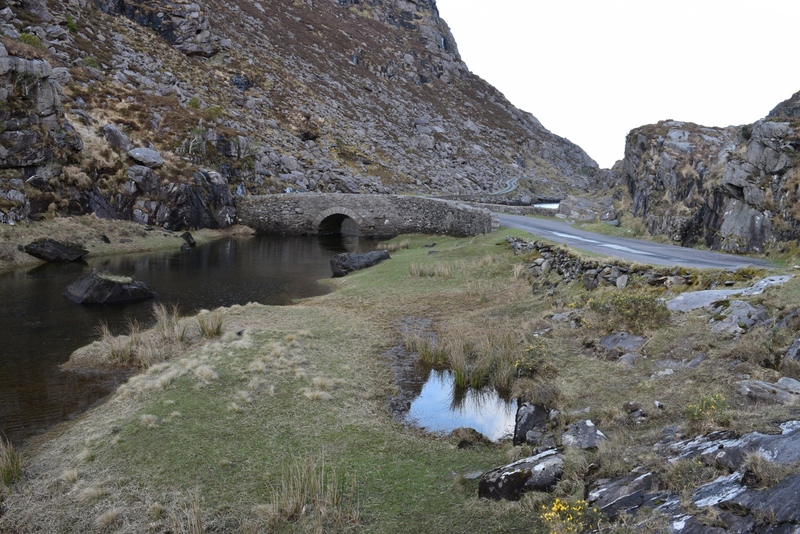 TIP: If you’re doing the same route, do it the other way around – first Gap of Dunloe, Molls Gap and lastly, Ladies View (I’ll mark it that way on the map). The sun was already behind the hill at Gap of Dunloe when we got there and I know it looks so much prettier when it’s not in shadow. And the main reason: ALL cars go the other way. We did not see one behind us, while at least 10 were driving to the opossite direction. The road is very narrow and even though we had no problems, it’d be easier to do the hardest part first and then see the other two sights using a wider road. 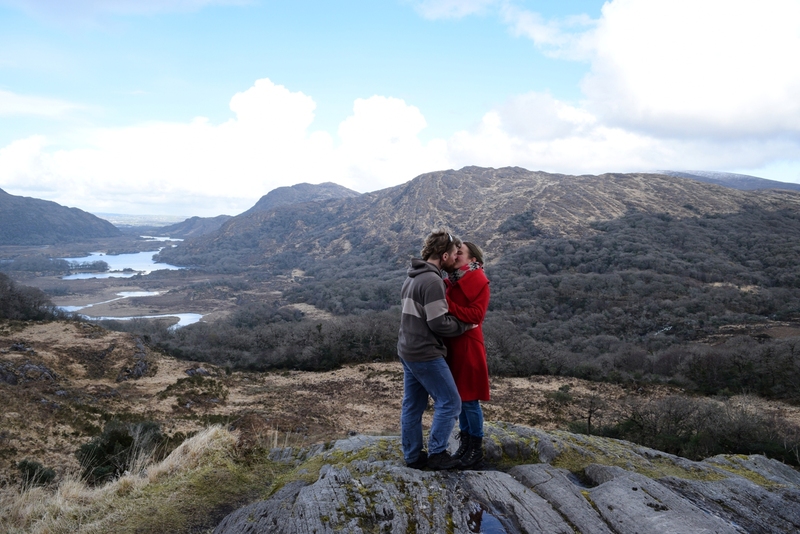 TIP 2: If you have an extra day, do the Ring of Kerry. I didn’t plan it for us because I knew how much we would be stopping and I was right. 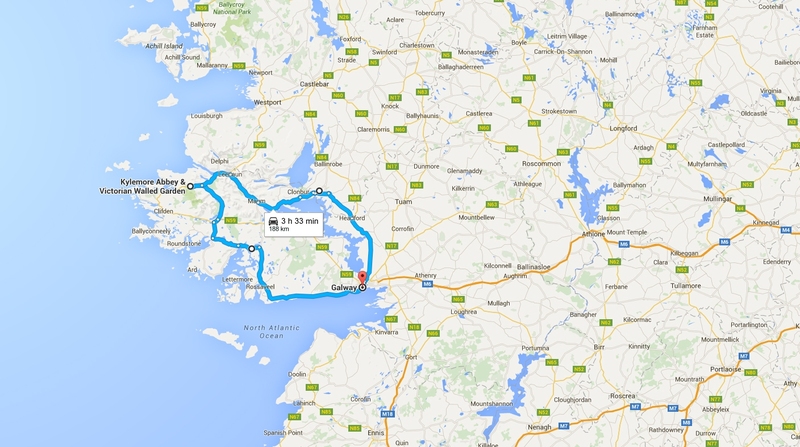 Choose your accomodation either in Killarney or you could also drive to the beginning of Dingle Peninsula. I think more choices are at the first one, though. Long day ahead. 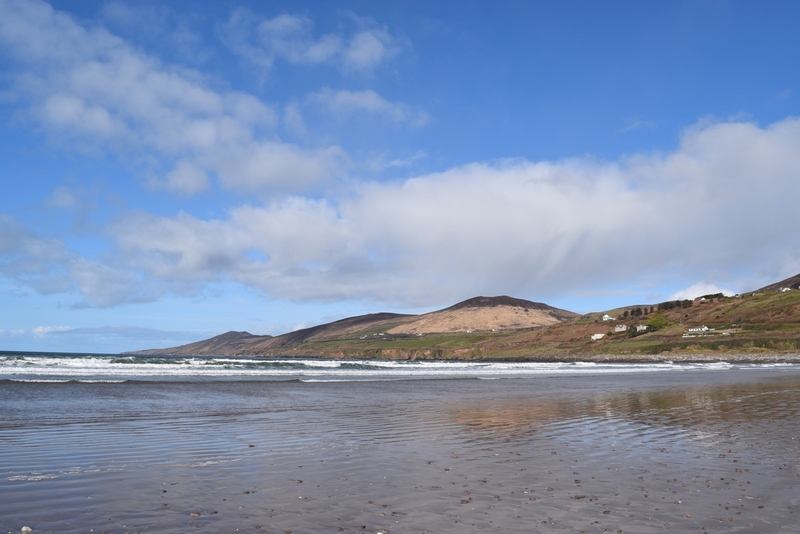 First break: Inch Beach. Take an hour there – collect some seashells, check how cold the water is and go for a nice morning walk (or run, whatever you prefer). Nice beginning of the day, isn’t it? Now you can continue your way to Fahan Beehive Huts. The date of the Fahan beehive houses is uncertain, since stone huts with this design have been built from Neolithic times to the twentieth century. They believe some of the earliest may have been built by hermit monks. 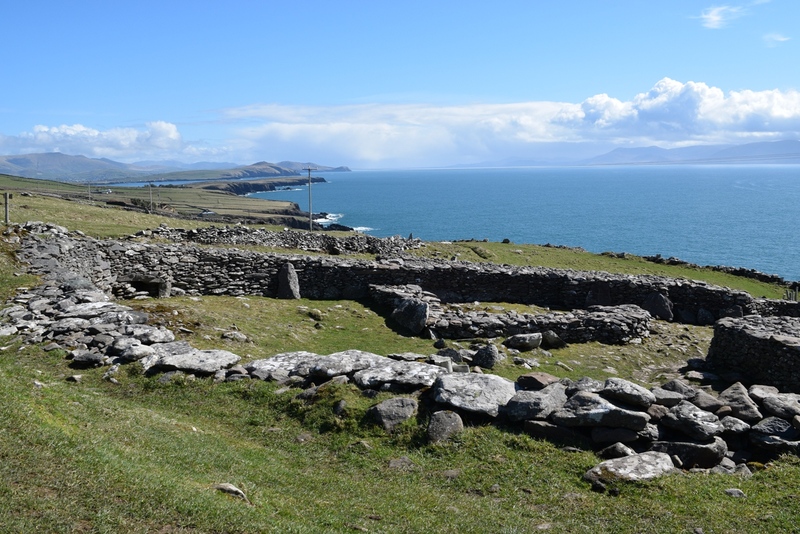 However, it is thought that most of the clochán in this grouping dates to the twelfth century, when Norman invaders forced farmers from more prosperous areas to move to the marginal lands of the Dingle Peninsula. 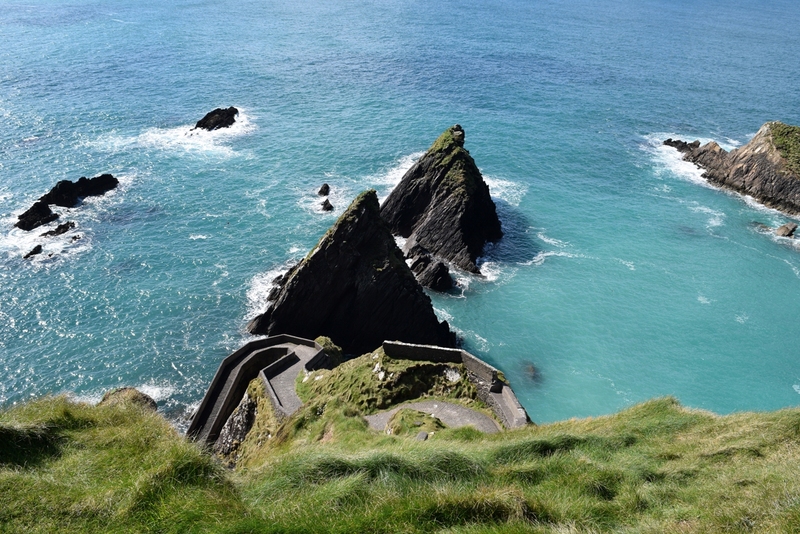 Now drive towards Dunquin Pier. You’re probably going to make two more stops before getting there and I fully support you at that. Just enjoy the surrounding, breathe in some fresh air. We had another spontaneous photoshooting soon after leaving Dunquin Pier. I wouldn’t be able to point out the exact place. That’s Ireland, though. You’re stopping every few minutes, to take a walk, to shoot some more photos and just feel free. Now follow the directions for Connor Pass. You’ll be taking one of ste most scenic routes. Hills, small lakes and waterfalls. We made a longer break again here. Many people climb up to the lake. It’s appropriate for children too, just be extra careful, because the rocks can be slippery. 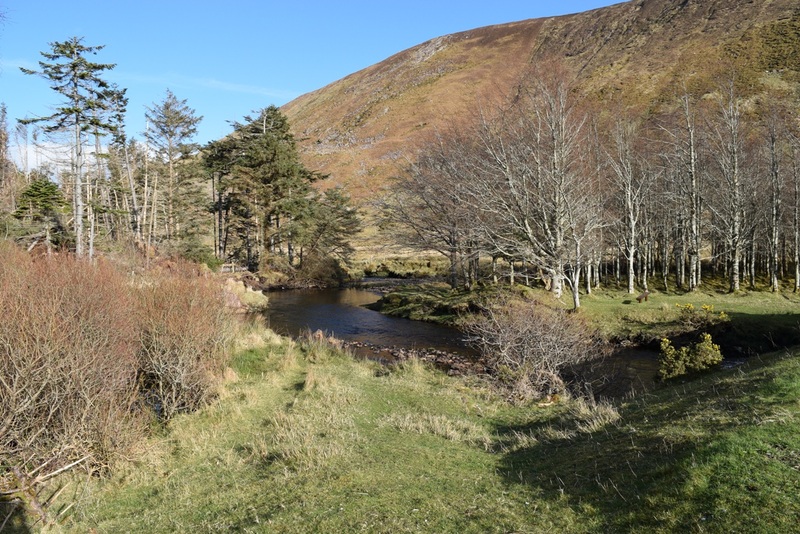 The next destination is Glanteenassig Forest Park, a 450 hectare area of woodland, mountain, lake and peatland nestling in the Slieve Mish mountains. TIP: If you’re travelling from September to April be there by 5pm, so you have an hour to explore around before they close. In low season (Sep-Apr) you can only access the property between 9am and 6pm. And yes, they will lock you inside, it has happened before. During high season (May-Aug) it’s open from 7am to 10pm. Sleep in Anascaul, Limerick or somewhere in between. You’ll probably be tired, so I suggest Anascaul area. Start early. Bunratty castle is the first stop for the day. We decided not to go in but we left the option open ’til we were there. I guess in summer it’s much more beautiful with all the flowers blooming. It’s up to you, the castle is on your way whatever you decide, and it’s worth seeing it from outside. 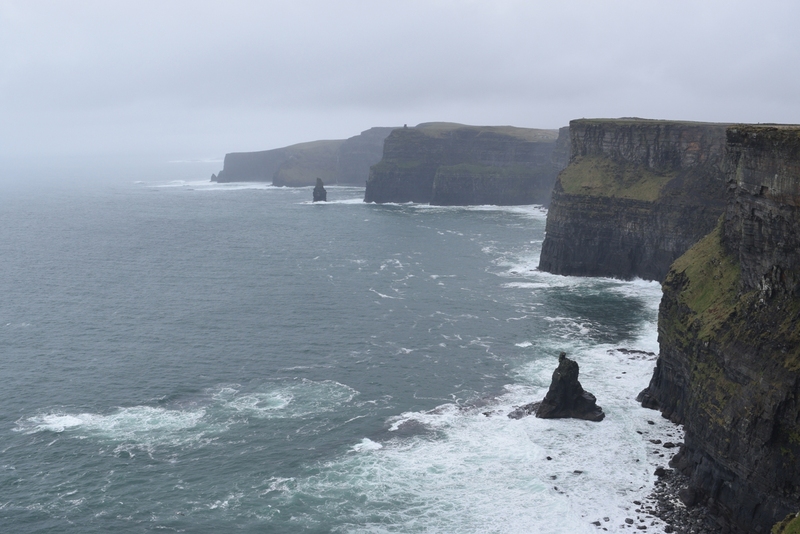 Then continue to Cliffs of Moher. There are two parking spots. First one you can’t see. It’s marked, there’s a sign by the road, but the parking is 2 kilometres away. The other one is next to The Visitor Centre. In April 2016 prices were 6€ per adult, 4€ per student. Let’s go back to the first parking, the one we chose. It’s family run and costs €2 per car. You can stay for as long as you want. The cliff walk is around 800m away. Me my boyfriend spent an hour walking to one side and another one back, but we could go much further if we wanted to. When back in car, go to Doonagore Castle. You can only observe it from far, because it’s a private property, but look how stunning it is! You mustn’t miss that view! Continue to the Burren, where you’ll be left sleechless. 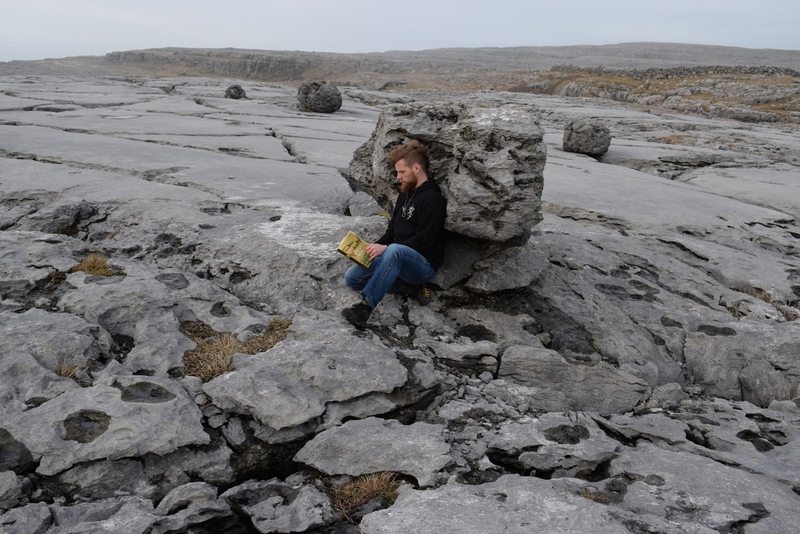 When Tolkien was working in Galway, he had the opportunity to visit the Burren staying many times at the home of Dr Florence Martyn near Ballyvaughan, Co Clare. He was influenced by the otherworldly magic of this unusual place. If you carefully read the descriptions of Mordor, you’ll notice they bear a striking resamblence to the landscapes of Burren. Also, in this area there’s a cave called Poll na gColm (pronounced Pole na Gollum, meaning Hole of Colm). I was even told the story how at the time Tolkien was there, locals knew a tale about some man living in that cave. However I can’t find anything on that, so it might just be a story Tolkien fans started to make it sound even more exciting. 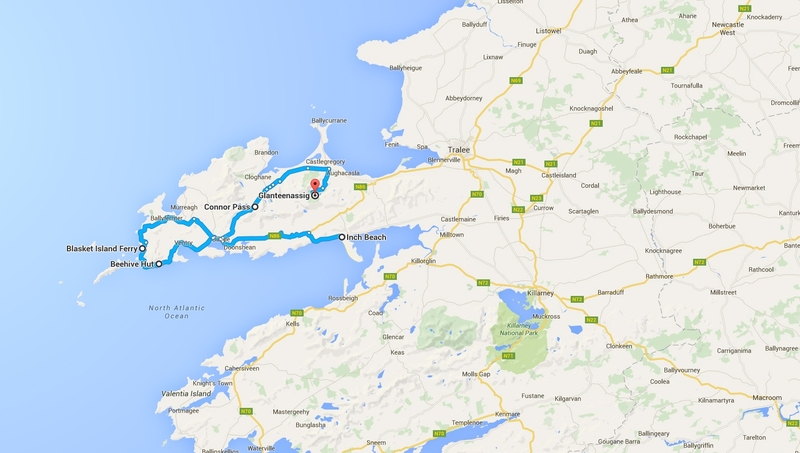 Sleep in Burren area or drive further North to Galway, if you wish to. We stayed somewhere in the middle – in a traditional Irish cottage. You’re welcome. 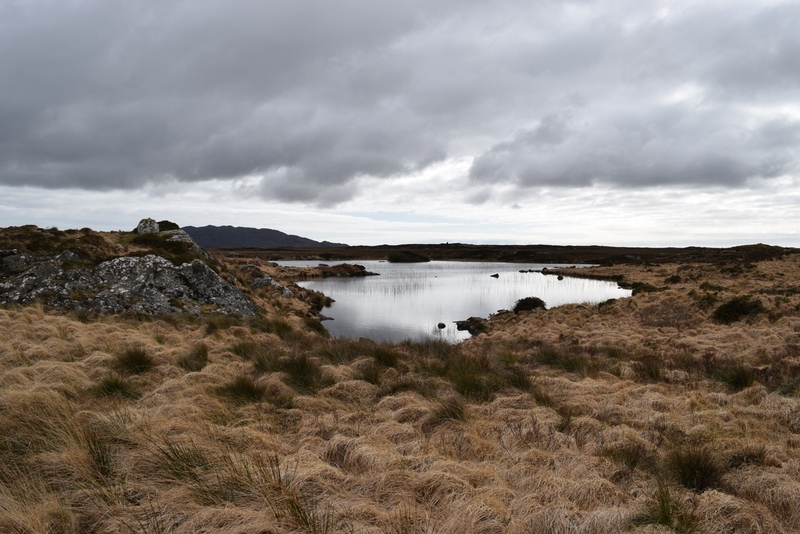 “Connemara is a savage beauty”, Oscar Wilde once wrote. Here you’ll se lonely valleys, shimmering black lakes and snowy mountains. There are many picturesque hiking and biking trails. And what’s also special about this part is that everywhere the land is laced by stone walls. 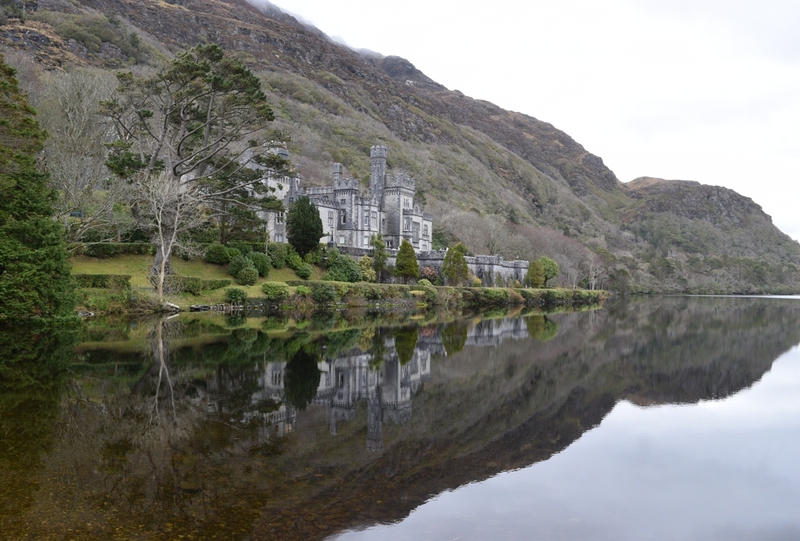 We chose to visit Kylemore Abbey and Victorian Walled Garden and had a wonderful time there. Originally built by Mitchell Henry as a gift to his wife, the astonishing Baronial Castle is now home to the Nuns of Benedictine Order. Inside you can watch a short presentation to learn more and there are some rooms open for visitors. If your fitness allows you, then walk to Gothic Church. It’s built in neo-Gothic style by Mitchell Henry in memory of Margaret. Free shuttle bus to the gardens left right behind The Visitor Centre. The garden was constructed at the same time as the Castle, at that time it was recognized as Ireland’s most impressive walled garden. Built on a south slope at the foot of Duchruach mountain, was reputed to be a regular sun trap. It’s really big. Even if you don’t enter (although I highly recommend it), go there to watch the castle from distance. It’s too beautiful to skip it. Once you’re done, drive to the lakes and enjoy the view. 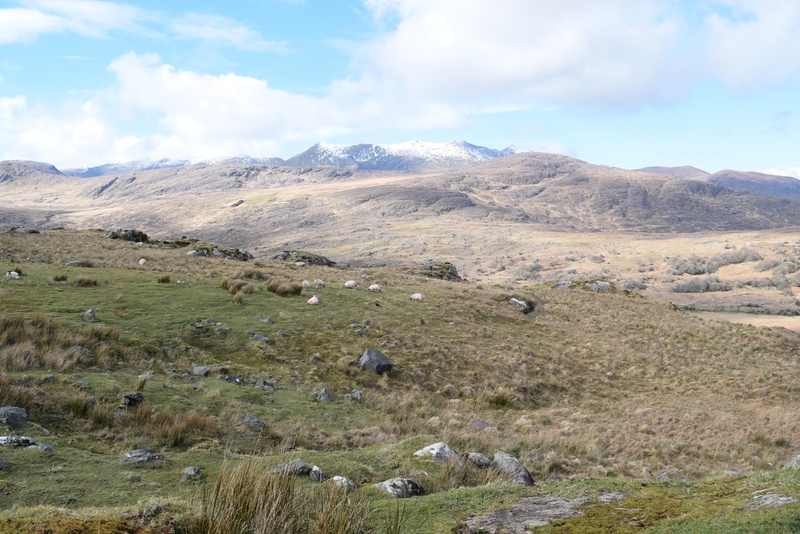 Or if the lakes are not your thing, find some sheeps and take 100 photos of them. It’s a very easy challenge, you’ll see. This city is perfect for wanderers, so grab some snacks and just get lost. Listen to the street musicians, grab a Kinder Bueno milkshake at Shakes and just enjoy the vibe. 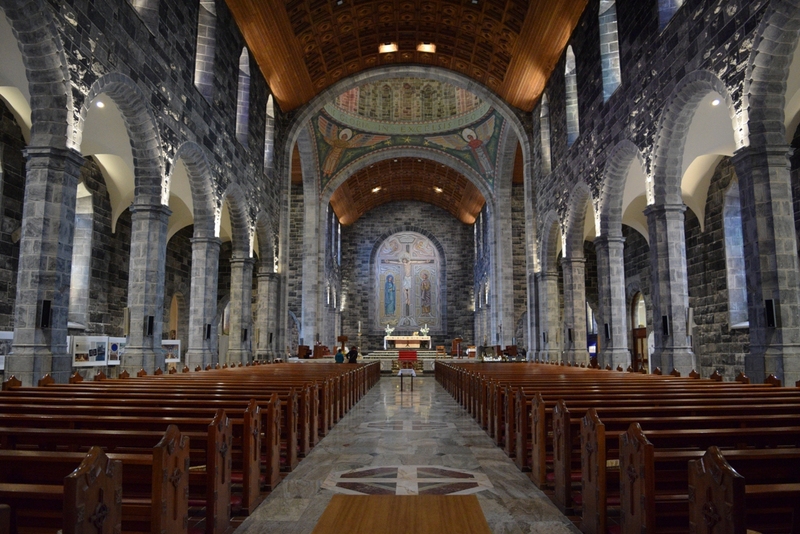 Do not forget to visit Galway Cathedral, situated on the banks of the River Corrib – it’s gorgeous. 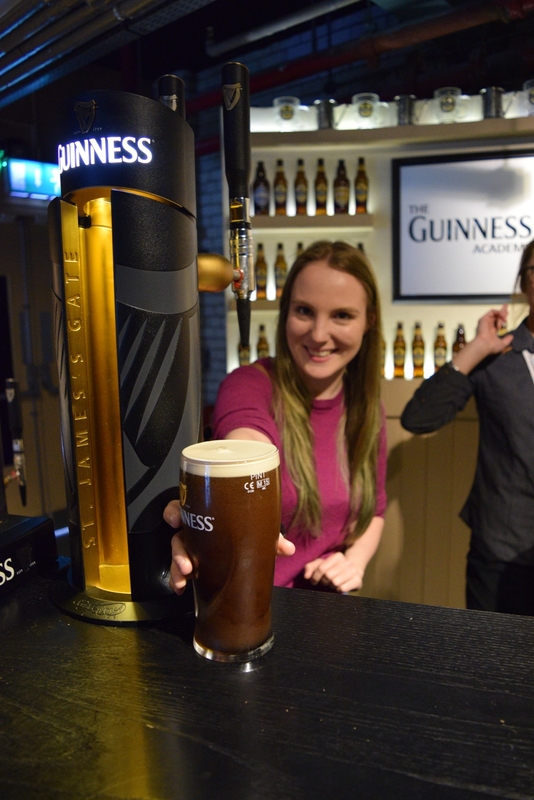 One last thing you must do before leaving the country: go to Guinness Storehouse! It’s very fun, plus they have a skybar with the most amazing view of the city. Did I mention you get a pint of Guinness included in the price? No, it can’t get any better. Cheers! ONE LAST TIP: Have cash and have coins. Coins you’ll need for paying toll fees. 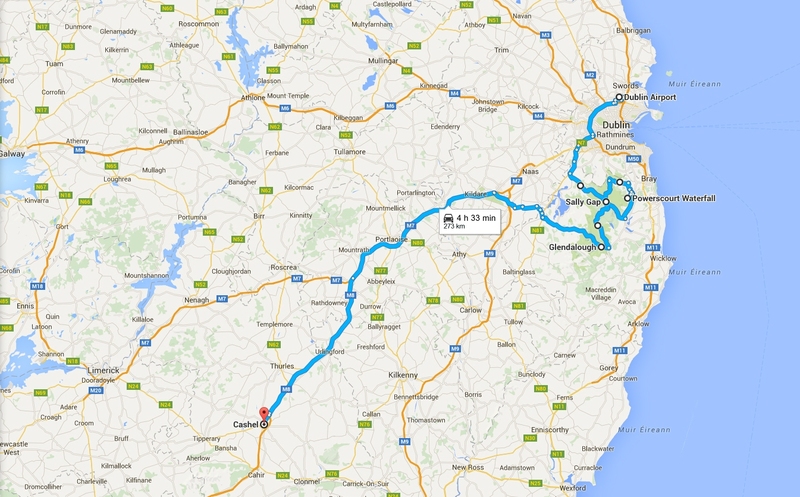 If you do this route, that should be €8.6 (not counting Dublin’s M50). Cash will be needed for entrances and also lodgings. Many places do not take cards, so be prepared. You can see my list of all expenses here.